CARFAX 1-Owner, GREAT MILES 39,243! PRICE DROP FROM $14,499, PRICED TO MOVE $1,400 below NADA Retail! Heated Seats, iPod/MP3 Input SEE MORE! Was $14,499. This Jetta is priced $1,400 below NADA Retail. Pricing analysis performed on 11/23/2018. Please confirm the accuracy of the included equipment by calling us prior to purchase. 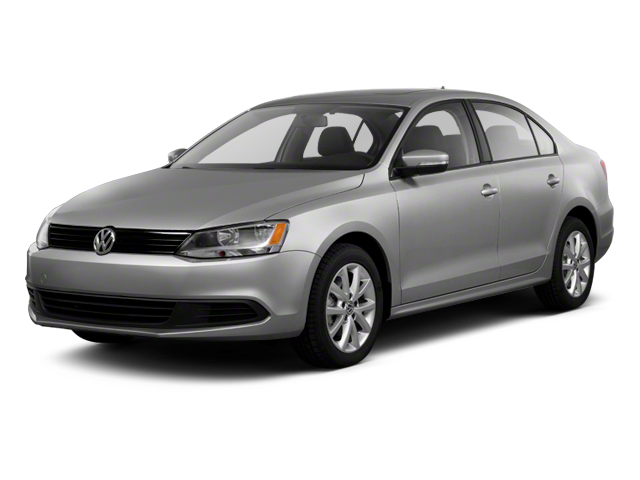 Hello, I would like more information about the 2013 Volkswagen Jetta Sedan, stock# A16209.  Hello, I would like to see more pictures of the 2013 Volkswagen Jetta Sedan, stock# A16209.